An ideal product for training starters for techniques of bowling. Height adjustable up to 100cm. 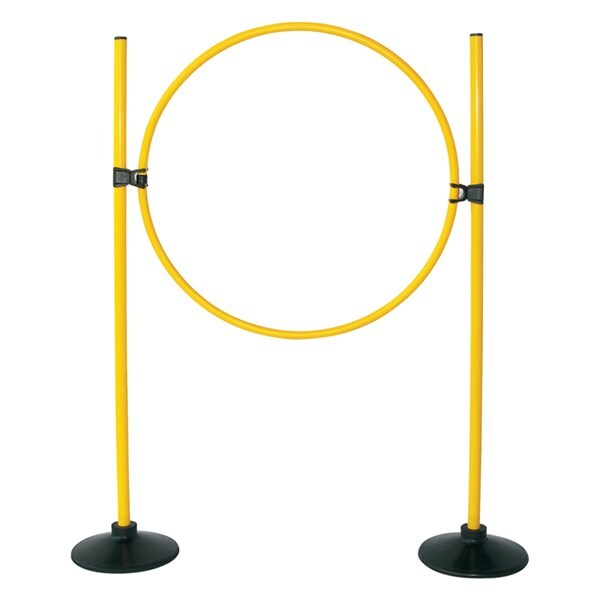 Set consists of : 2 Rubber Bases, 2 Poles 100 cm, 2 Clips, 1 Hoop 40 cm. 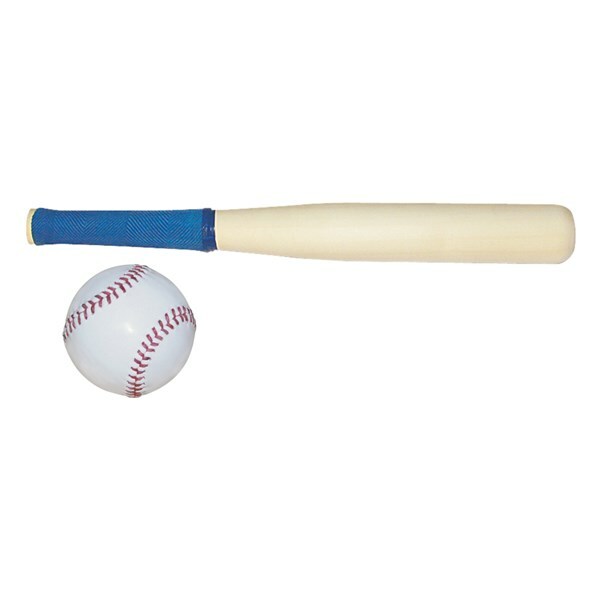 Rounder Bat made of seasoned wood in natural finish. VRB-WCH18 ...... ...... With Cane handle and Rubber Grip. 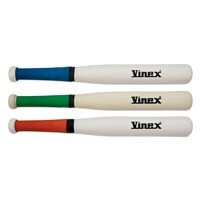 VRB-W18 ...... ...... All wood, single piece construction with Rubber Grip. 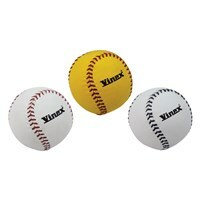 VRB-BL	 ...... ...... Rounder ball. Rounder bats made of wood. 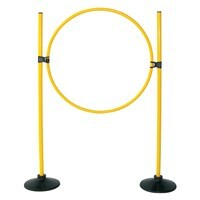 Available in different variants: Height:46 cm, Diameter:5.1 CM. VRBT-CLOPP ...... ...... One piece construction with Paint and rubber grip for better hold. 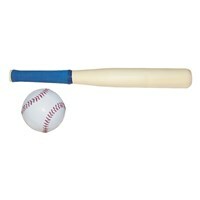 VRBT-CLSHN ...... ...... Spliced handle with natural finish & rubber grip for better hold. VRBT-CLSHP ...... ...... Spliced handle with paint and rubber grip for better hold. These rounder balls can be used for practicing different games of rounders. Available in different variants. Size:6.2 CM Diameter. VRBL-L62 ...... ...... Made of White leather with red stitching. 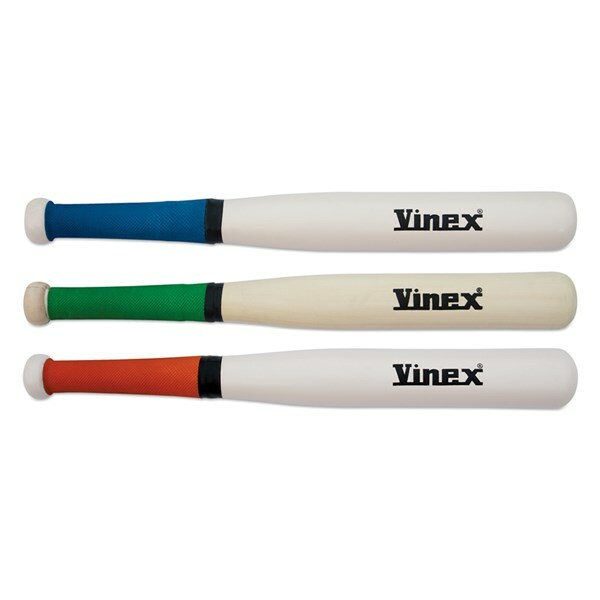 VRBL-PU62 ...... ...... Made of Yellow PU with soft center & red stitching. VRBL-PVC62 ...... ...... Made of White PVC with blue stitching.